The return of Epcot International Festival of the Arts from January 12 to February 19 means phenomenal artists, gourmet fare, musical performances, creative workshops, and more – a can’t-miss opportunity for groups attending a meeting or event at Walt Disney World Resort! 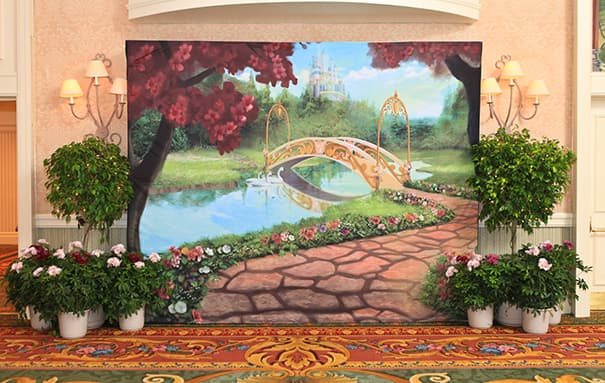 But, did you know you can also bring elements from the Epcot International Festival of the Arts into your group’s ballroom event at a Walt Disney World Resort convention hotel? With all the inspirational experiences this festival has to offer, the possibilities are endless for introducing innovative and creative ideas into your meeting or event agenda. The giant “color-by-numbers” wall murals near Showcase Plaza are a fun way for Guests to join the fun and contribute to the communal masterpiece as they begin their circle around World Showcase Promenade. Planners can introduce this idea to their event with a twist – with a mural featuring their organization’s logo. Each attendee will receive paint and a paintbrush to help fill in the paint-by-numbers squares on the mural, allowing everyone to contribute to the masterpiece. Bonus Tip: Take the mural with you after the event to hang up in the office later! Guests enjoy the ingenious “immersive photo stops” featuring famous paintings that let them step in and play a part at the Festival. Planners can add similar photo opportunities and backdrops to immerse attendees in the setting and give them an impactful, lasting memory of the event. Bonus Tip: Add in photo props such as signs, hats, glasses, and more for a true demonstration of artistic expression! Planners can choose from a number of linens, chairs, napkins, and more to add their own artistic touch to the event’s table décor. 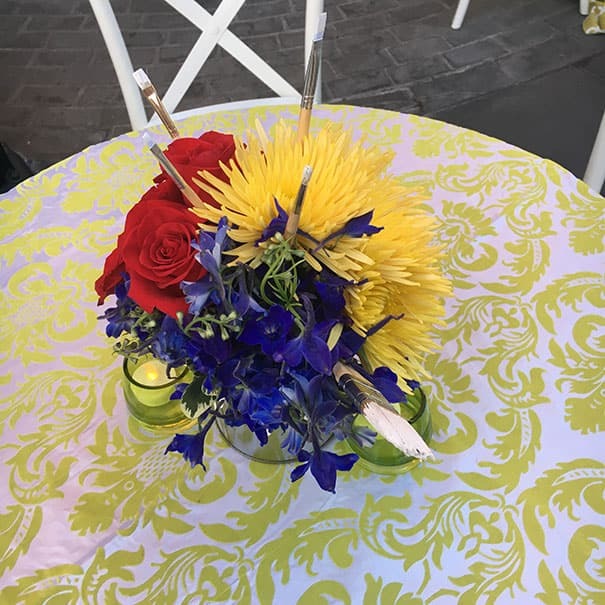 They can also work with Disney’s floral team to create crafty floral arrangements as a unique centerpiece for each table. Bonus Tip: Feature your organization’s name, logo, and/or emblem in the design for a personalized touch to the décor. At the Festival of the Arts, some of the biggest names in Broadway take the stage in star-studded pairings to perform their most beloved songs from Disney on Broadway’s award-winning shows. 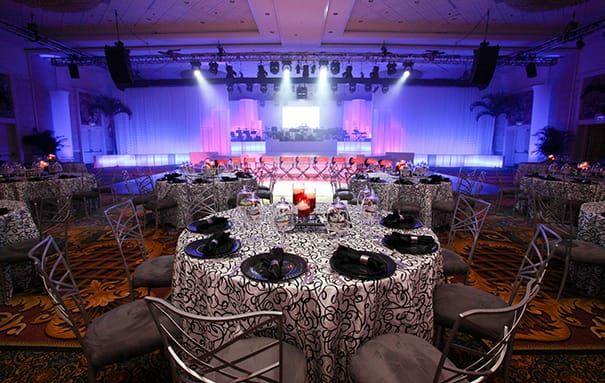 Taking inspiration from the Disney on Broadway concert series, planners can enhance any event with Disney’s team of versatile singers, dancers, and actors, who use improvisation and charisma to engage attendees. Bonus Tip: Planners can even choose from the repertoire of musical performers at Epcot year-round, including the nationally-acclaimed Voices of Liberty. At the Festival of the Arts, attendees can attend seminars and workshops to learn a variety of artistic techniques from the pros. Planners can incorporate similarly engaging and interactive classes, including floral design, character sketching, calligraphy, mixed media art, and more as an added hands-on workshop for attendees. 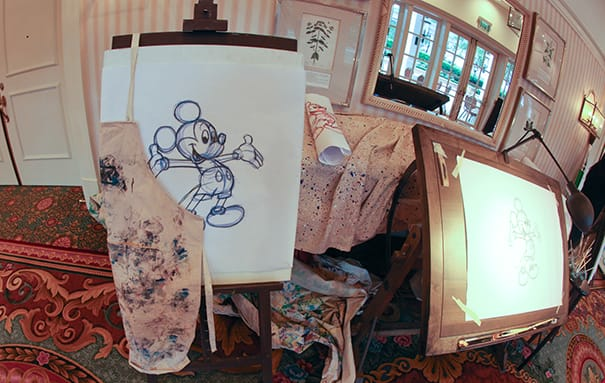 Bonus Tip: Also consider adding performances to the agenda to entertain attendees during the event, such as chalk artist demonstrations, living art statues, and Disney Characters. 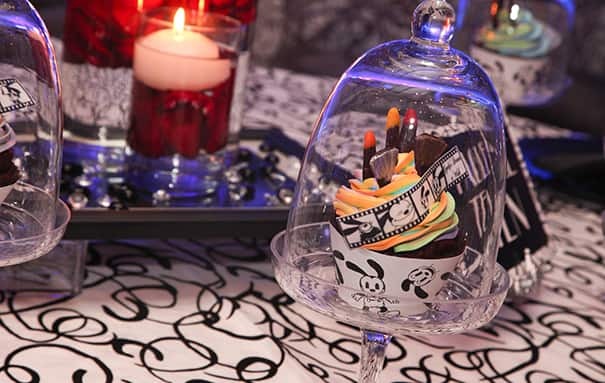 These enhancements are sure to be a “surprise and delight” for attendees! Attendees can have their art…and eat it too! Planners can work with Disney’s award-winning culinary team to design a menu based on the delightful fare served at the Festival of the Arts. Bonus Tip: References to classic, animated Disney Characters add a fun touch of Disney magic to any culinary dish or dessert. This inspirational event idea gives meeting and event planners the ability to arrange elements to fit their group, timeline, and budget to keep attendees engaged and excited. Various elements of food and beverage, décor, and entertainment can be tailored to the planner’s preferences. Incorporating these festival trends into a ballroom meeting or event enhances your organization’s message and story, reinforcing the purpose of why attendees should #MeetAtDisney. Tell us – How would you plan an event inspired by Epcot International Festival of the Arts? Let us know on Facebook, Twitter, or LinkedIn using hashtag #DisneyMeetingsBlog.